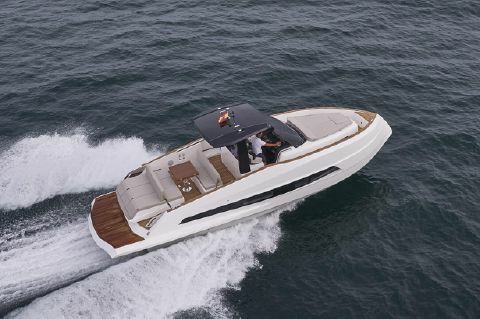 ASTONDOA’s history in the nautical world began in 1916 when the brothers Jesús and José Astondoa Martínez started building rowboats and traineras in a small carpenter’s workshop in Portugalete. In 1944, his son Jesús Astondoa Santamaría joined the family business and took over the shipyard shortly thereafter. Astondoa’s well-made wooden boats and quality finishes allowed the shipyard to gain national recognition.Ships from more than 30 years ago, like those of the GLX range, continue to be references for design. 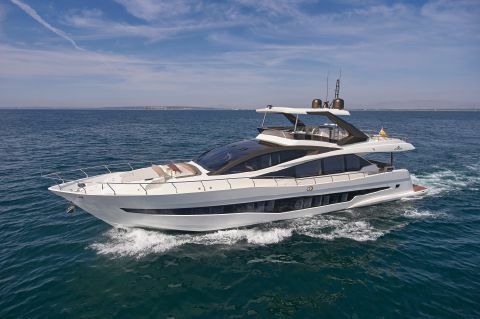 In 2006, with more than 500 employees, the Astondoa Group had the most extensive range of vessels manufactured by a single brand on the market. 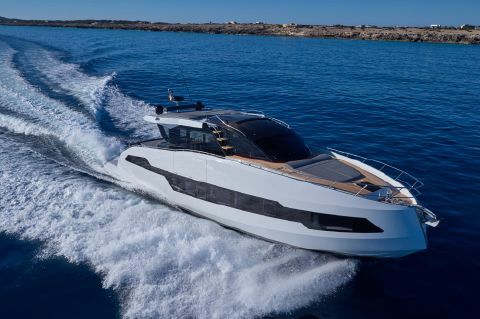 Its products include 40-foot Open boats, yachts over 120-feet long made of polyester resin reinforced with fibreglass, and megayachts up to 45-metres long with steel hulls and aluminium superstructures. 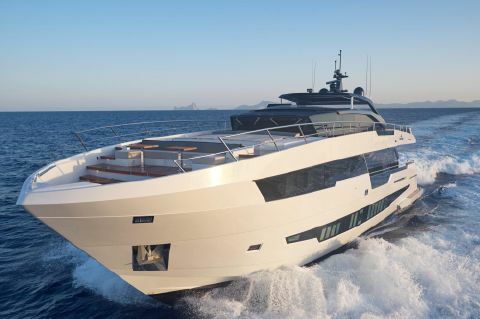 During the company’s 100-year history, Astondoa has built more than 3,000 vessels. 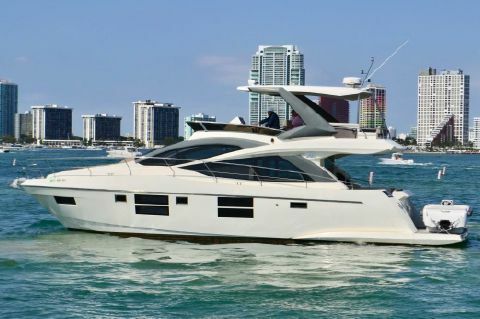 Next Generation Yachting helps buyers to locate and purchase used Astondoa Yachts for sale in florida.